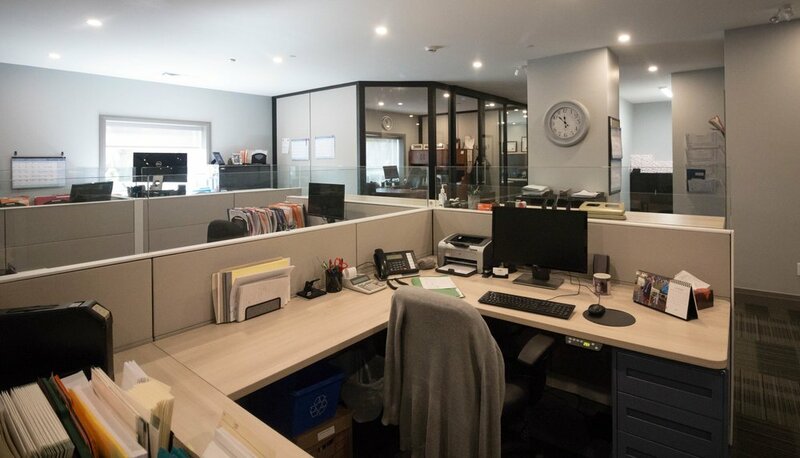 The lawyers at McGillen Keay Cooper have represented their clients at every level of court: from administrative tribunals and small claims court to the Superior Court of Justice and the Ontario Court of Appeal. If you are attempting to avoid court, McGillen Keay Cooper has the skills necessary to assist you in trying to stay out of the courtroom. We are able to offer effective and practical counsel in the settlement process and assist you at arbitration or mediation. Administrative tribunals, such as the Ontario Municipal Board ("OMB"), Workplace Safety and Insurance Board ("WSIB"), Canada Pension Plan and Old Age Security Review Tribunal, Human Rights Tribunal, Labour Relations Board, etc. Family Law is a complex area of law. The lawyers at McGillen Keay Cooper have been providing counsel to their domestic clients for over 35 years. We can assist with the transition of your personal situation, whether it's separating from a spouse or your intention to co-habit or eventually marry your partner.